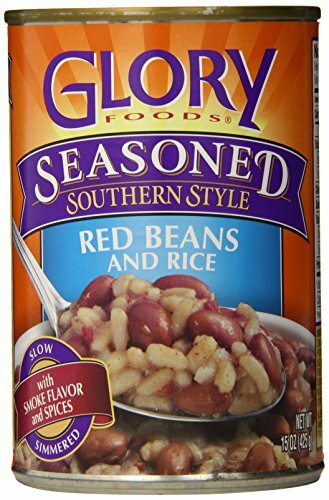 At Glory Foods, we hold true to the traditions of Southern-style cooking. That's why everything we prepare is seasoned to perfection with premium ingredients like roasted garlic, onions and sweet bell peppers. Then slow simmered to unlock its full Southern flavor. If you have any questions about this product by GLORY, contact us by completing and submitting the form below. If you are looking for a specif part number, please include it with your message.